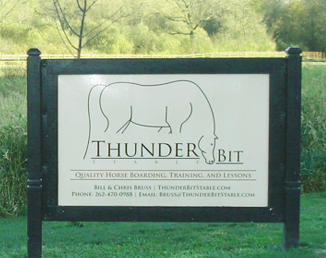 Thunder Bit Stable provides a safe, clean, and friendly equestrian environment by maintaining the highest standard of feed, facility, and personnel. Thank you for taking the time to visit our website, we look forward to talking with you! Be sure to fill out the form completely so we can respond to you!